Always wanted to swim with Sharks but worried about getting wet or even eaten!? 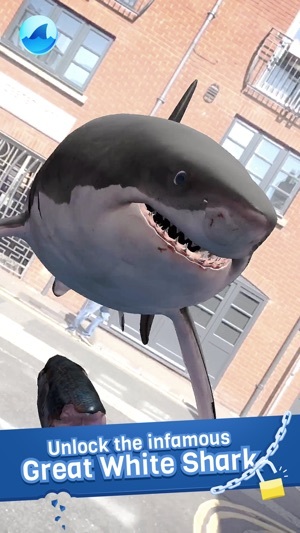 Worry no more with shARk, the app that (finally) lets sharks enter your world and swim with you! 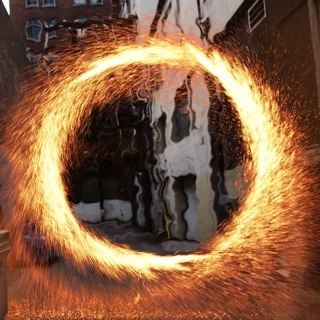 Where will you find them…? Everywhere! Sharks in the park, in the dark, on the street, on your seat. 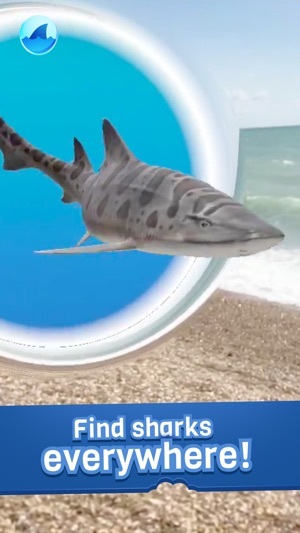 Share videos of the weirdest places you find sharks through the in-app video sharing. Where will you find sharks? Share videos of the most random places you find sharks. 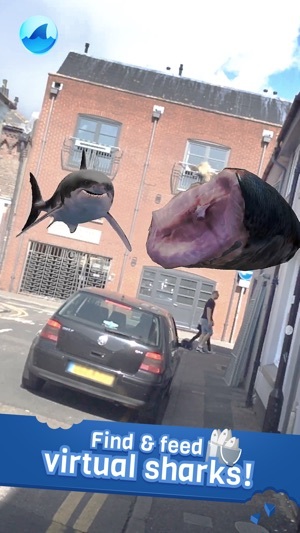 - Find & feed virtual sharks. - Place bait anywhere and everywhere. Attract sharks to YOUR area. - Unlock, find & feed the infamous great white shark. - Witness up close their epic jaws in action! - Share videos of your favourite shark moments. 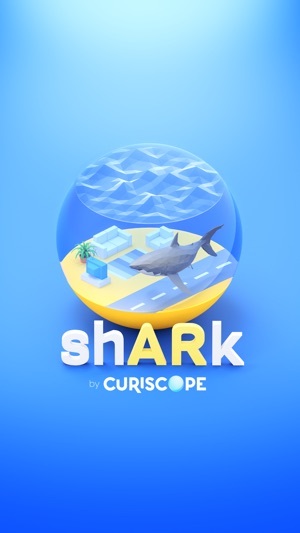 I love sharks so much and this is a great app. It’s way on the DL, though, and I wouldn’t have found it if it weren’t for the Daily Jaws Instagram page. It’s not plagued by ads, and the $1 for the Great White is definitely worth it.